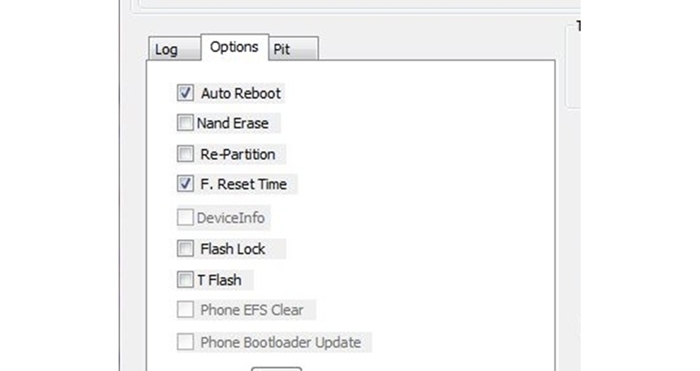 DroidDosh.com - How to flash the stock or official firmware on Samsung Galaxy Note8 SM-N950U from Sprint. 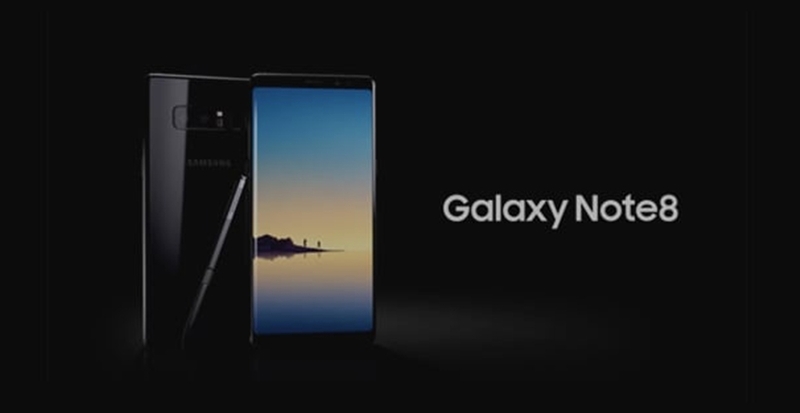 In this post, we will layout a quick guide on how to install stock firmware on Galaxy Note8 SM-N950U using the Odin tool. So, without any further ado, let’s see how to use Odin tool to flash stock firmware on your device. 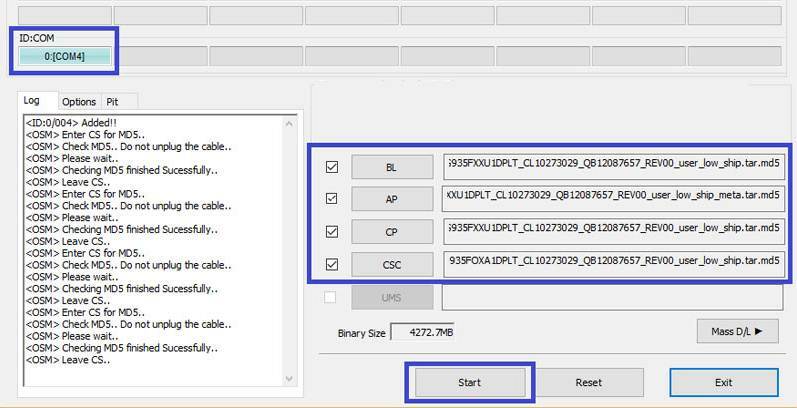 Compatible USB cable to connect your Galaxy Note8 device to the computer for flashing firmware. Installing Samsung firmware using Odin software is not the official way to do it. This method is used only if you want to unroot or reinstall an official firmware in case you’re using a Custom ROM. We won’t be held responsible for anything happening to your device during this process. We will help you during such situation. Please read follow each and every step as mentioned below. Go to Settings › Developers options on your device and enable USB Debugging. Make sure your device is disconnected from the PC or Laptop. Then, boot into the Download mode. To do so, power off your device and then press and hold the Volume Down + Home + Power buttons at the same time. Keep the keys pressed until you see the warning screen and then press the Volume Up key to enter the Download/Odin Mode.